Brass is an popular alloy that is comprised of copper and zinc, and like copper, brass is malleable and soft and is attacked by ammonia and similar salts. As a wire mesh made from brass, the most commonly available brass Woven Mesh Products is referred to as 270 yellow brass" and has a chemical composition of approximately 65% copper, 35% zinc. 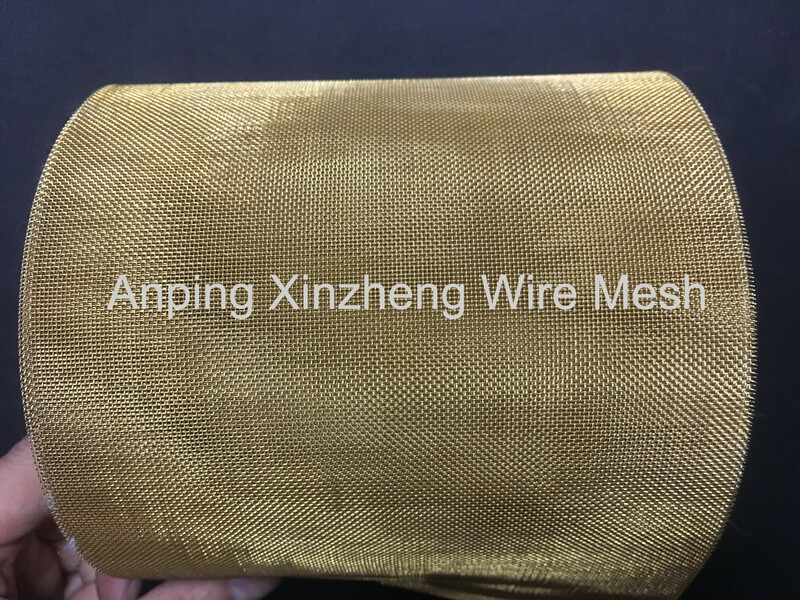 The brass wire mesh as other woven mesh products is generally plain weave type. The tensile properties of brass screen is higher than those of copper with some sacrifice in form-ability. Its Uses include decorative applications, filter discs, Filter Tube, cabinet screens, plumbing screens. We also supply Other Alloy Net, contain brass mesh, copper mesh, aluminum mesh, fine cooper mesh, brass wire mesh, aluminum alloy wire mesh and Other Metal Mesh Products. Looking for ideal Brass Weave Mesh Manufacturer & supplier ? We have a wide selection at great prices to help you get creative. All the Brass Wire Screen are quality guaranteed. 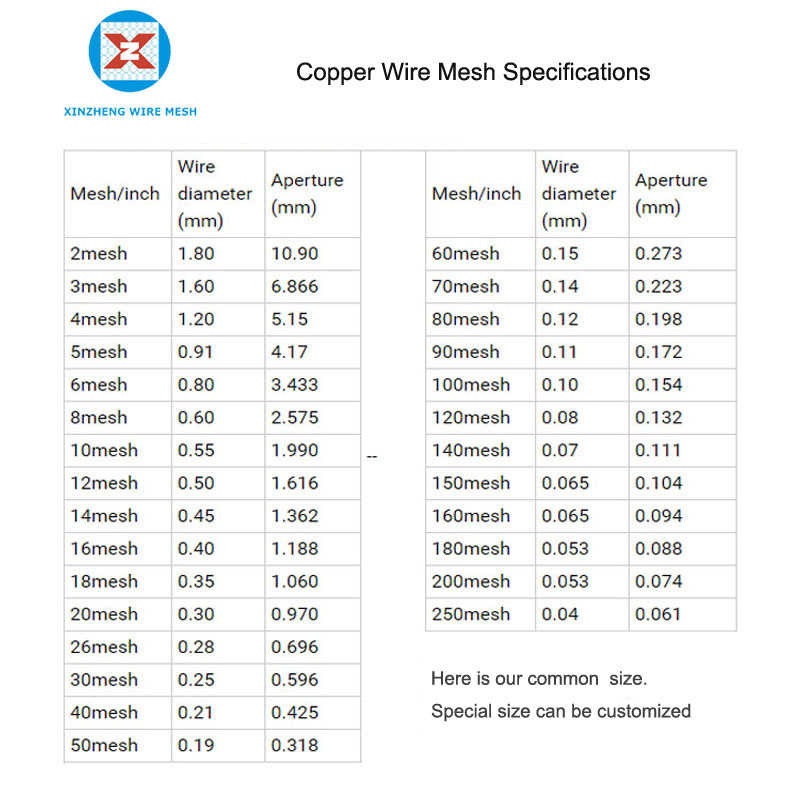 We are China Origin Factory of Copper Wire Screen. If you have any question, please feel free to contact us.